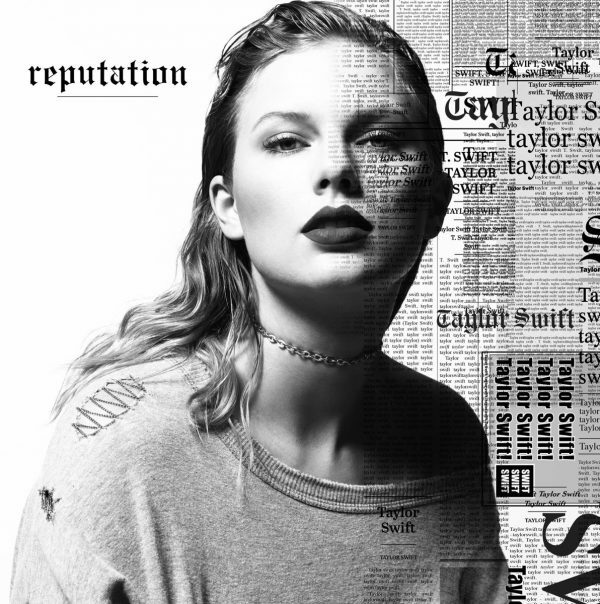 Taylor Swift has just released a brand new song titled ‘Ready For It’. The song, though it is the second song to be released from her forthcoming album, ‘Reputation’, is not released as a single. Listen to ‘Ready For It’ below..